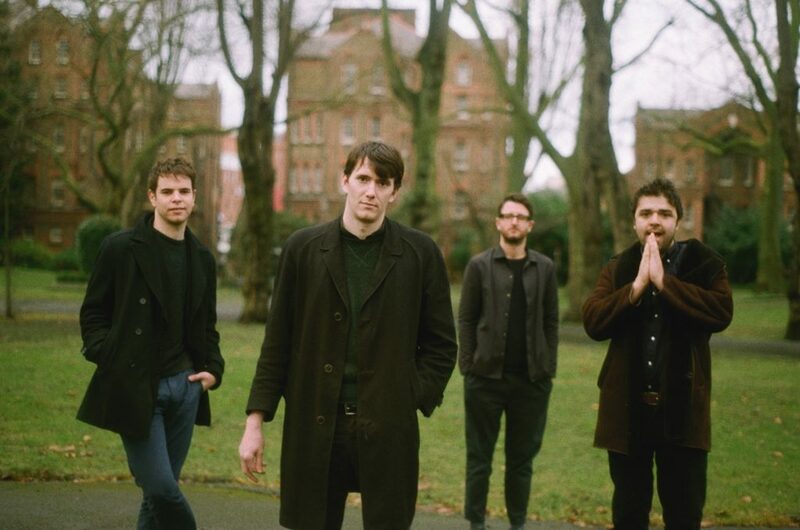 Manchester newcomers Shaking Chains have created a new experiment in algorithmic film making in their music video for debut single, ‘Midnight Oil’. Using a series of ever-evolving algorithms, the video you watch will be totally unique. The viewer gets one chance, one view, then that film is lost and reborn into something completely different. Watch your unique music video at www.midnightoilfilm.com, and read all about it at The Creators Project, and on the Guardian, who took ‘Midnight Oil’ as the impetus for a new feature on the most innovative music videos in history. Further support comes from the NME, BBC, CMU and many more. Shaking Chains borrow their name from ‘The Masque of Anarchy’, a poem written when Shelley was in exile, to portray his disgust with the Peterloo Massacre and the encroaching parochialism of the England in which he fled (‘Shake your chains to earth like dew, which in sleep had fallen on you. Ye are many – they are few’). More Chartists than chart hits, they are a four piece produced in The North long after production halted, currently treading water under the dark streets of London. Following two sold out shows in Salford and London, ‘Midnight Oil’ / ‘Drunk No More’ is due for release on 7” vinyl this April 21st via Concrete Recordings. Pre-order here – http://www.concreterecordings.co.uk/shop/conc024-shaking-chains-midnight-oildrunk-no-more-7. 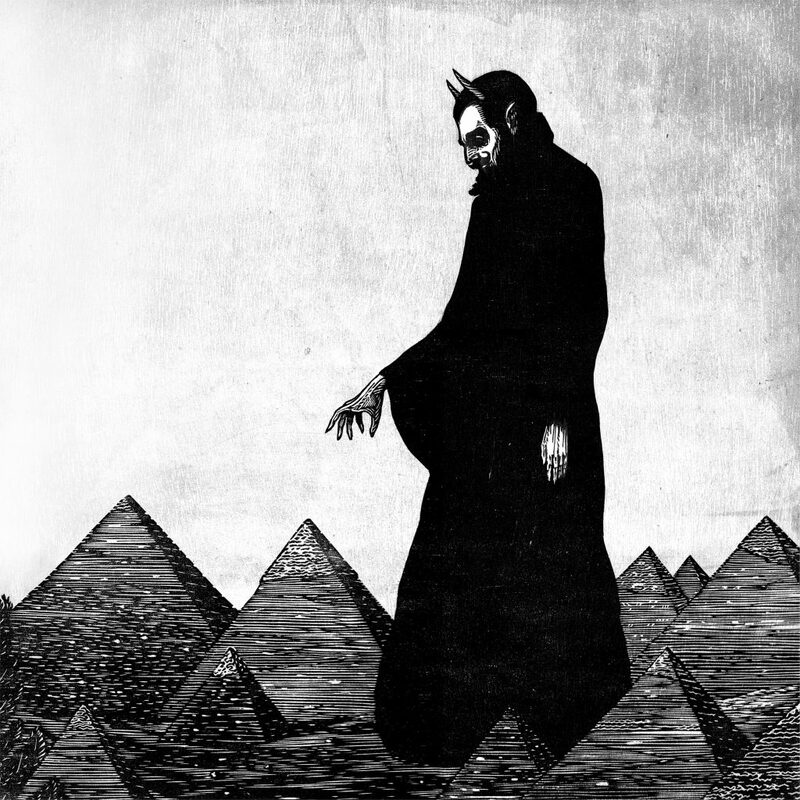 The Afghan Whigs will release a new album titled ‘In Spades‘ on May 5th via Sub Pop fronted by lead single, Demon In Profile. In Spades, written and produced by Greg Dulli, was recorded in New Orleans, Los Angeles, Memphis and Joshua Tree. The album is a searing and soulful rock effort that emphasises its pop instincts while contrasting with the seductive themes found throughout. From its evocative cover art to the troubled spirits haunting its halls, In Spades casts a spell that challenges the listener to unpack its dark metaphors and spectral imagery. 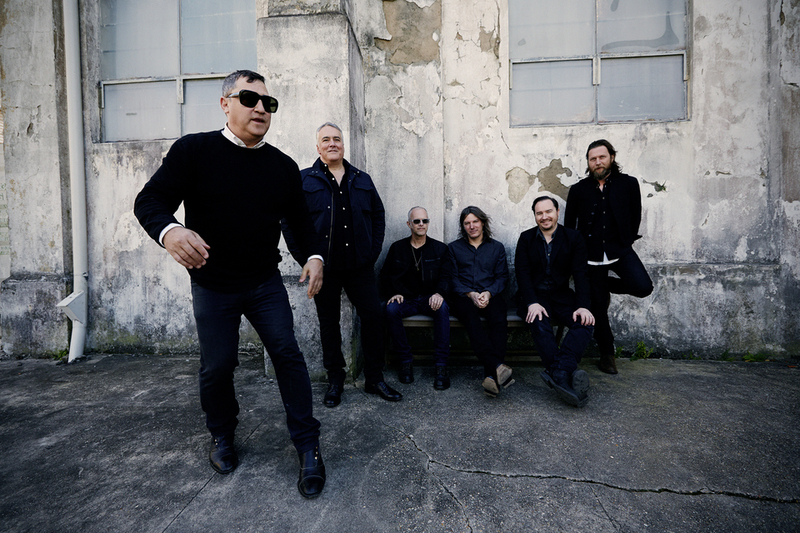 The Afghan Whigs have also delivered a new video for “Demon In Profile,” directed by longtime collaborator Phil Harder that features Har Mar Superstar. In Spades is now available for pre-order from Sub Pop, The Afghan Whigs official website, and select independent retailers. LP pre-orders will receive the “Loser” edition on 180-gram, white-chocolate vinyl (while supplies last). A new T-shirt design, along with cassette versions of The Afghan Whigs classic Sub Pop albums Up In It and Congregation, will also be available. The Afghan Whigs have also announced their first set of dates in support of In Spades in Europe. The band will visit 14 countries this summer including performances at Primavera Sound and Northside Festival. Ed Harcourt will be supporting on all headline shows. Set to release their self-titled debut album this March 10th via LAB Records, already awarded 5 K’s, Vukovi are streaming the record in full right now over at Kerrang.com. Click here to check it out alongside a revealing track-by-track commentary written by front-woman Janine Shilstone. 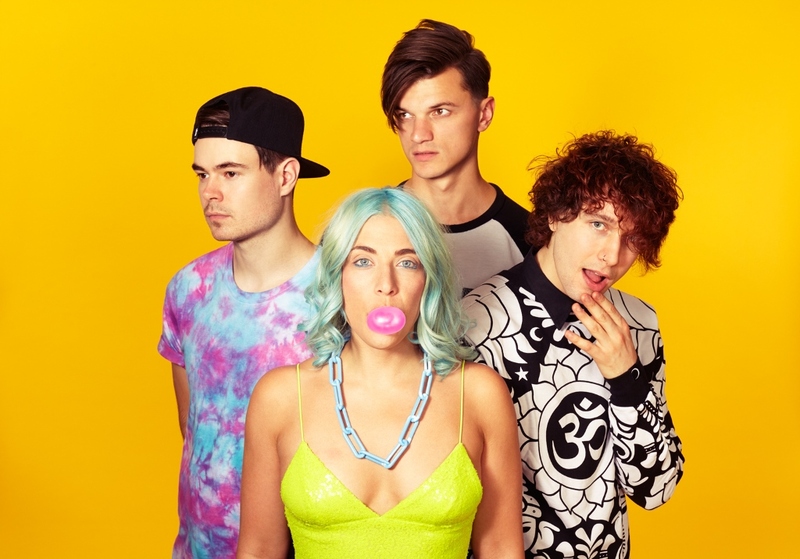 Vukovi will embark upon a full UK headline tour on the dates below. Tickets are available here. 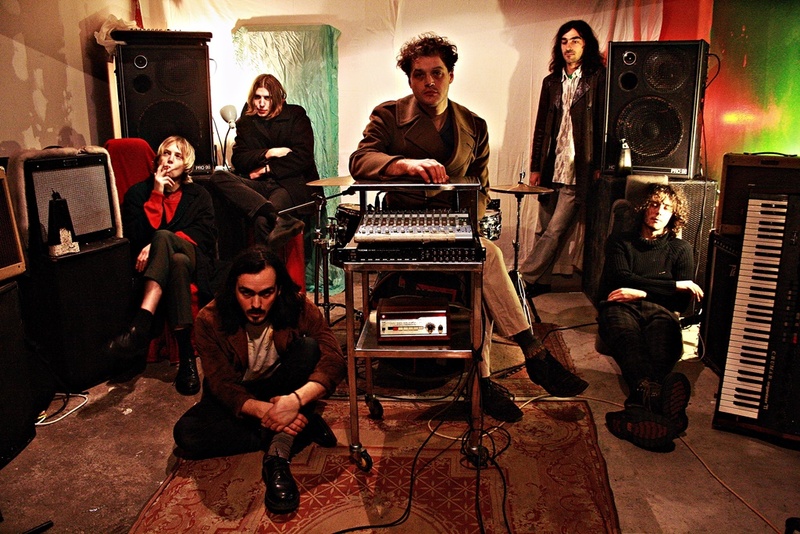 Ahead of their single launch show at MOTH Club on March 13th with Dead Pretties, South London’s Phobophobes have shared a mesmerising new video, led by interpretive dance, for their forthcoming 7” ‘The Never Never’, due for release this March 24th via Ra-Ra Rok Records. Watch it on Notion here. Following their single launch show at MOTH Club, Phobophobes will tour the UK with LIFE through April on the dates below. The band are currently readying their debut full-length album and will release ‘The Never Never’ on 7” vinyl this March 24th via Ra-Ra Rok Records. Pre-order ‘The Never Never’ here – https://www.rararok.com/shop/phobophobes-thenevernever. 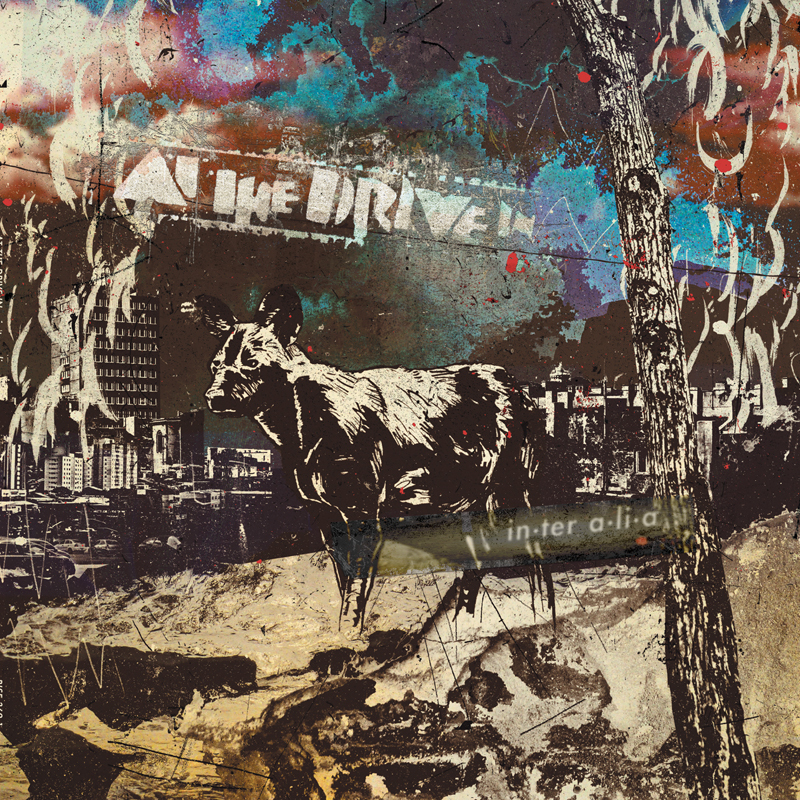 At The Drive In are back and with a bang! They return with their first album in 17 years titled ‘in • ter a • li • a‘ scheduled for release on Rise Records on May 5th. 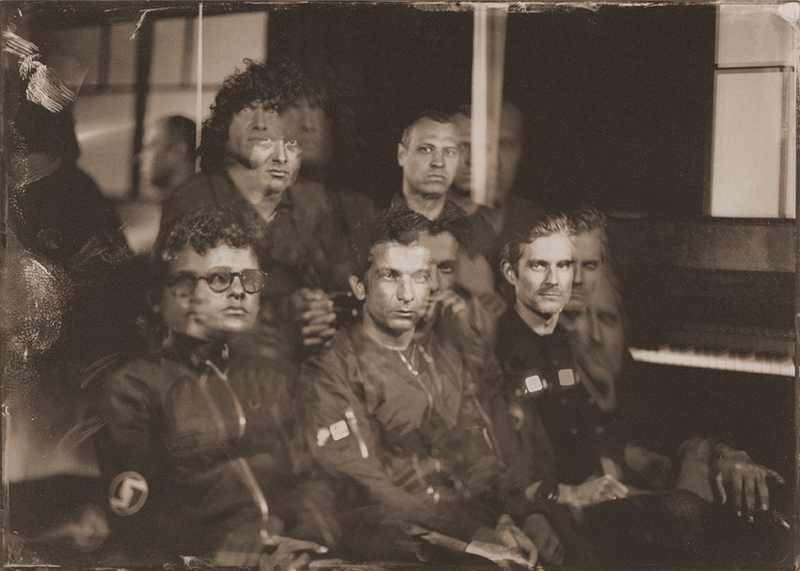 Stevie Chick looks back on where they left off for the Guardian this week whilst NME ran an exclusive interview with frontman Cedric Bixler-Zavala and drummer Tony Hajjar. News of the release can be found all over the web on the likes of FACT, the Quietus, Kerrang! Team Rock, Noisey and many more. The album is absolutely amazing so expect something magical. until then, here’s a taste from it called Incurably Innocent.